Now you can comfortably play your 80′s nostalgia at your next dinner party without being busted for it. 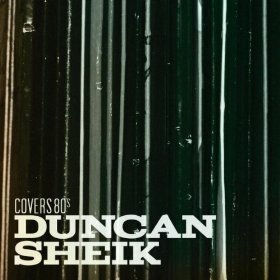 Seriously, Sheik chooses mostly new wave cuts, and his sparse arrangements and earnest vocals really highlight the original songrwriting. Very listenable.